My newest article is up at RH Reality Check. This time I took on a topic I knew very little about. 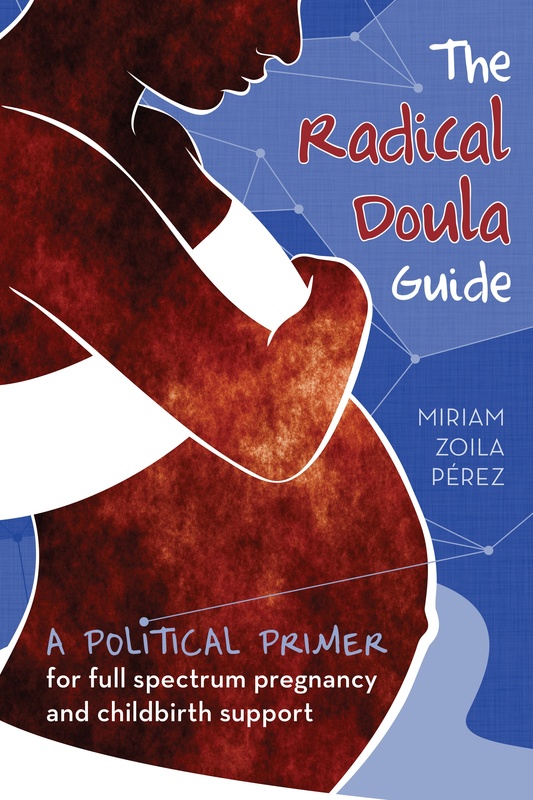 What I discovered is that surrogacy is extremely complicated–morally, ethically and legally. It’s also not being worked on by very many reproductive justice organizations, and should really get more of our attention. It is the concern of some right-wing conservatives though, and they are having an influence on how surrogacy court cases are playing out. The U.S. is one of the few countries worldwide to have neither federal laws nor federal legal precedent restricting surrogacy, making the ease of surrogacy arrangments relatively attractive for couples who can not bear children. But the landscape is mixed. Some states’ laws and legal precedence completely contradict those of other states. 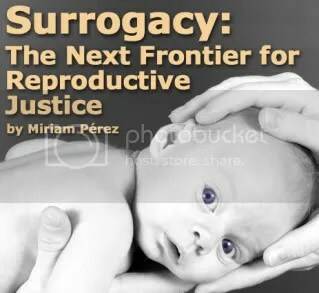 What has resulted is an entirely unregulated surrogacy industry, with the majority of activity occurring in the few extremely permissive states. Next Article Worried about women of color? Thanks but no thanks anti-choicers. We’ve got it covered.